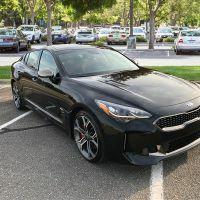 What's going to be your first Kia Stinger mod? Vote above or just list below. Window tint has always been my first. Seat covers for my dog. A set of 18" wheels for winter use.